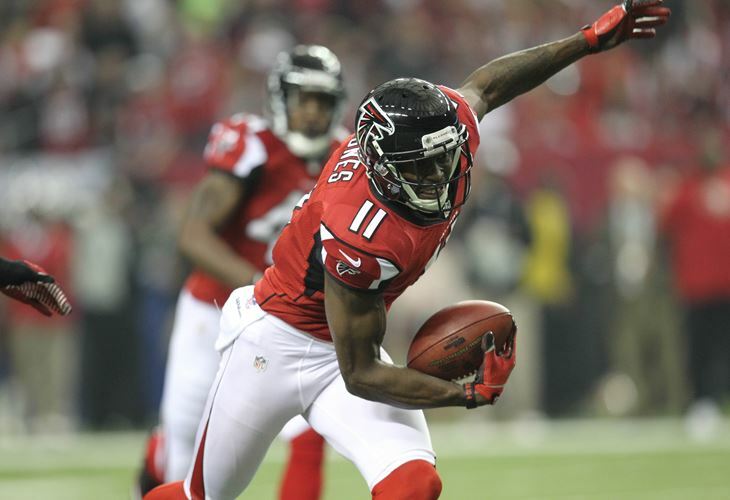 The Atlanta Falcons will exercise wide receiver Julio Jones’ fifth-year option, ensuring he’ll be a member of the team through 2015. What this means is Jones’ salary in 2015 will be the average of the top 10 players at his position. Jones’ season was ended prematurely last season after just five games. During those five games, he hauled in 41 passes for 580 yards and two touchdowns – I’ll let you do the extrapolation work. For his short, three-year career, Jones has caught 174 passes for 2,737 yards and 20 touchdowns. There’s little doubt he’s one of the top receivers in the league already. The NFL regular season schedule for the 2014 season has been released. After last season’s 4-12 campaign, the Atlanta Falcons have just two primetime games: Week 3 versus the Tampa Bay Buccaneers on Thursday Night Football and Week 14 at the Green Bay Packers on Monday Night Football. There’s also the London matchup in Week 8 against the Detroit Lions. The NFL has released the preseason schedule for the 2014 NFL season. 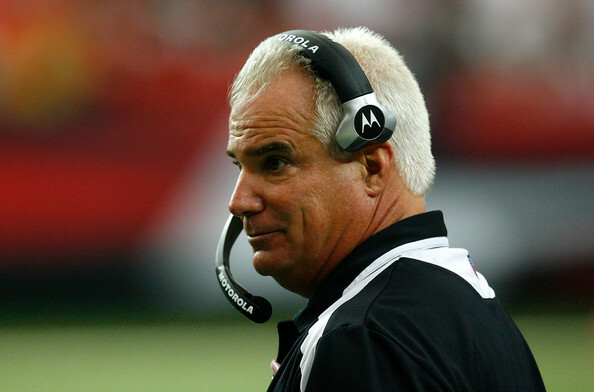 The Falcons have played the Jaguars every year since 2008 when Mike Smith became head coach, with 2009 being the lone exception. The Dolphins have also consistently been preseason opponents. The Atlanta Falcons bolstered their secondary depth a bit, signing cornerback Josh Wilson and safety Dwight Lowery. Wilson spent last season with the Washington Redskins. He started all 16 games, amassing 93 tackles, two sacks, one interception, and two forced fumbles. He also was on the receiving end of a Steven Jackson touchdown run in Week 15. Second-year players Desmond Trufant and Robert Alford are locked in as the starting cornerbacks, so Wilson will likely compete with Robert McClain for the nickelback spot. After releasing Thomas DeCoud, the Falcons had a gaping hole at free safety. An attempt to sign the New Orleans Saints’ restricted free agent safety Rafael Bush failed after the Saints matched the Falcons’ offer. Lowery isn’t the answer at free safety, but he provides veteran depth. He spent last season on injured reserve after appearing in three games with the Jacksonville Jaguars, then was released on November 4. Expect the Falcons to draft a safety in the draft.